Determining where the team needs to improve. 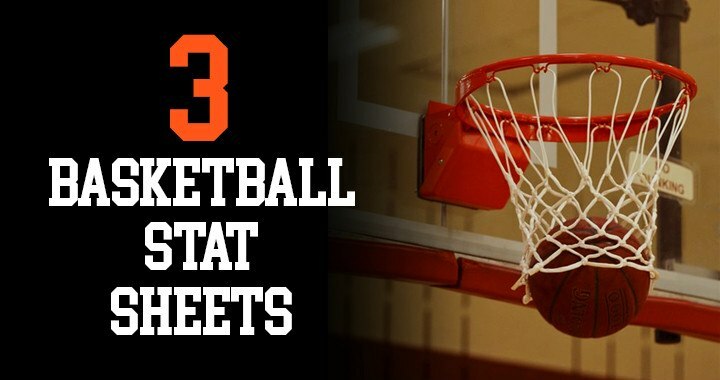 Figuring out which players contribute the most on the court. 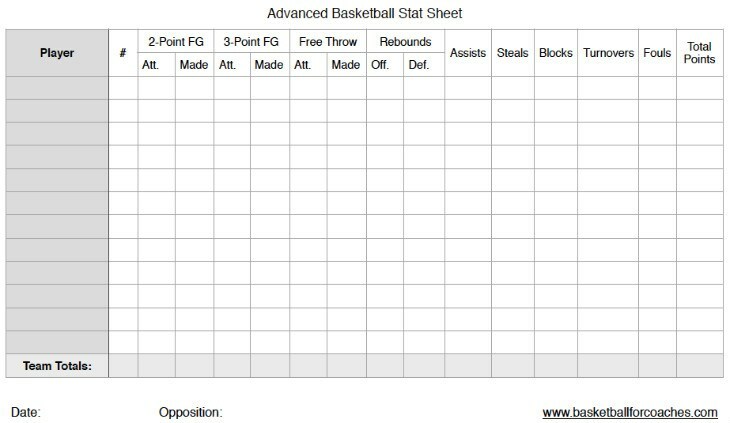 Understanding a player's strengths and weaknesses. And even for player motivation. 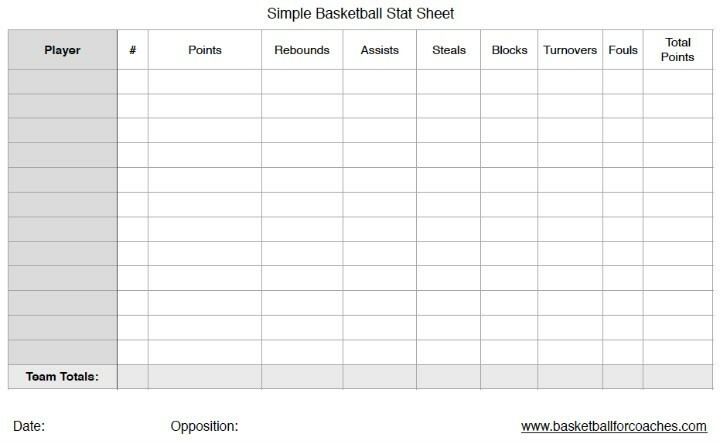 Below I've added 3 basketball stat sheets of varying complexity that can all be downloaded as PDF's and then printed out to be used to track statistics during games. All of the stat sheets will cover points, rebounds, assists, steals, blocks, turnovers, and fouls.